No matter how old you are and whether you're a regular club-goer or not, once in awhile we all like to go out at night to "kick up your heels." Fortunately for visitors to this once-sleepy "burg," the area has blossomed into a vibrant area offering visitors and residents alike an eclectic choice of bars, bistros and dance clubs where you can boogey into the wee hours of the night. 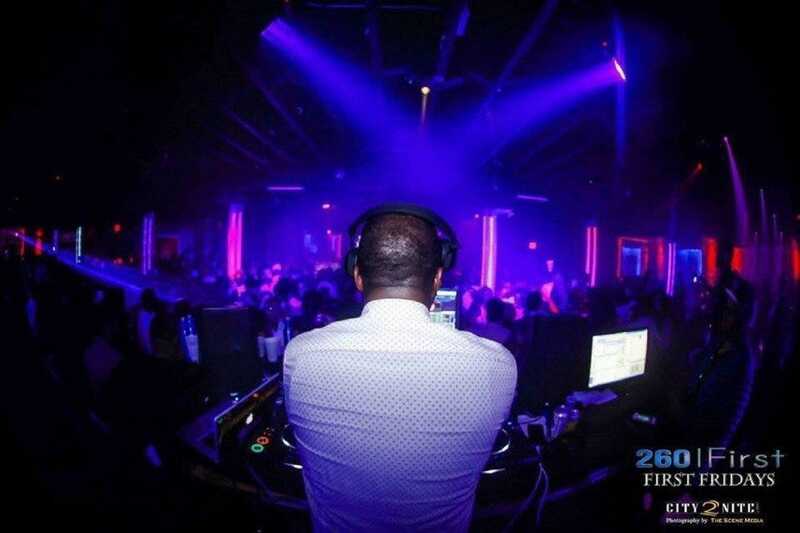 If you're a fan of lively clubs where the beat reverberates and the drinks flow till late, check out places like 260 First, The Estate and Blur Nightclub. Ché, another one of the city's popular places, promises a Latin "ambiente," while MacDinton's Irish Pub is the place to "get your Irish on." For a truly unique experience, add a ride on a mechanical bull to your line-dancing experience at One Night Stand. The choices are many, it just depends on your energy level! Three Irishmen got together and a nighttime sensation was born! 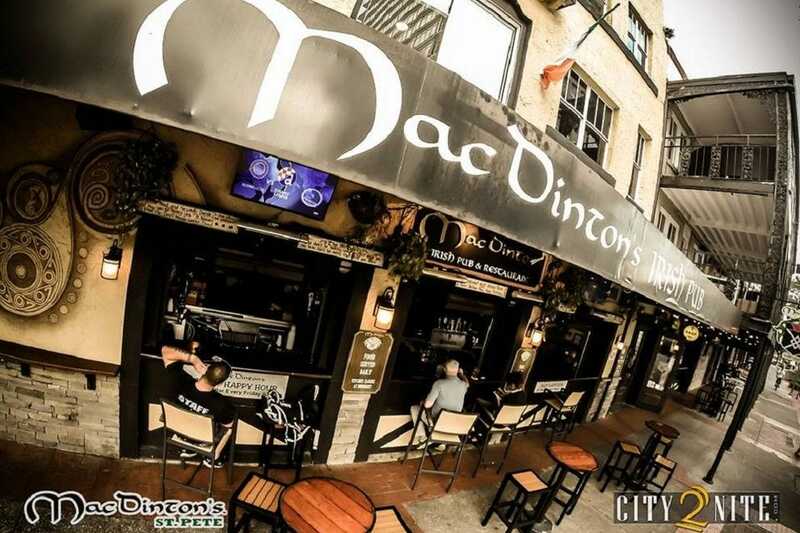 You don't have to be Irish to go to MacDinton's Pub, but it you'll feel right at home if you are. You'll find DJs, live bands and some solo acts seven nights a week in this lively pub. 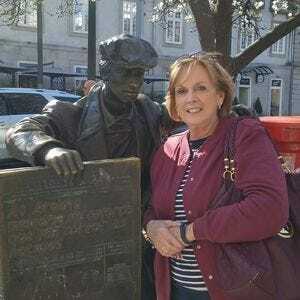 Good Irish grub - with a twist - and drink specialties every night are an added bonus. A huge stage showcases entertainers, while an ample dance floor beckons. Located in downtown St. Petersburg, in the same complex as Jannus Live, it's fun year round, but - celebrating St. Patrick's Day here is a "must." This lively downtown St Petersburg night club, located on the second floor of the popular Yard of Ale features three balconies, laser lights, video screens and lots of energy. Hip-Hop, Electronic, Techno, Mash-up, Pop/Top 40 tunes typically draw patrons onto the vibrant dance floor into the wee hours. Open Thursday - Saturday 10 p.m. - 3 a.m. nightly specials are offered. The focus on Fridays and Saturdays is electronic dance and house music. 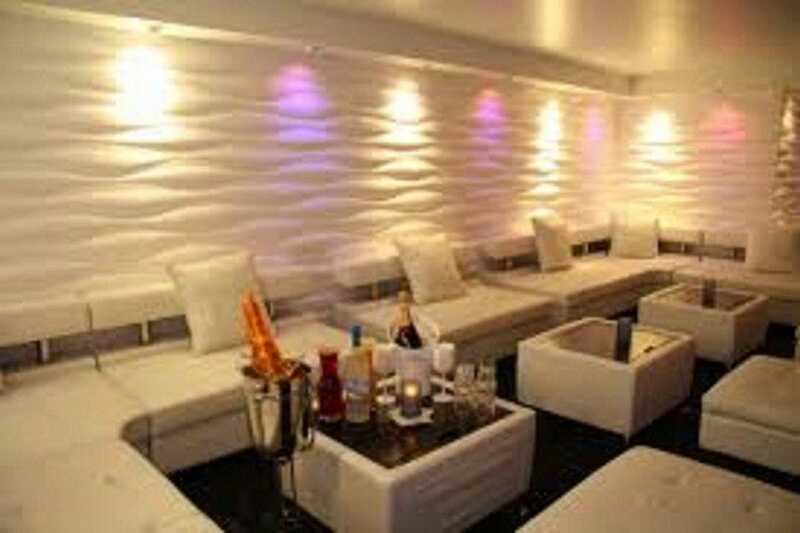 A special VIP area promises a reprieve from the crowd and is an excellent option if you yearn for a little "elbow room." It's one of the most popular dance venues in town. Clearwater's popular Shepard's Beach Resort is the scene of this popular nightspot - one of the few dance clubs in the area. You can boogey into the late night with topnotch live bands and versatile DJs, exclusive VIP booths and two bustling levels - all with a sweeping view of the Gulf. A dazzling lightshow and state-of-the-art sound system add to the allure. Bartenders and staff are super attentive. While you're there, check out Shepard's Tiki Bar for frosty drinks, non-stop music and dancing. It's the perfect complement to the Wave and adds a fun dimension to the "party" experience. What started as the Havana Room (where patrons could enjoy cigars from the area's large selection) in the late 1990s, has morphed into a vintage lounge - known to locals simply as "Ruby's" - one of the few venues in the area showcasing live music seven days a week. The vibe is definitely retro with a feeling of 40s and 50s chic with classic drinks such as the Old Fashioned and dim lighting paving the way for top-notch jazz, blues and soul - with an occasional appearance by an eclectic band. Many patrons appreciate the added draw of being able to access the cigar bar while they're there. 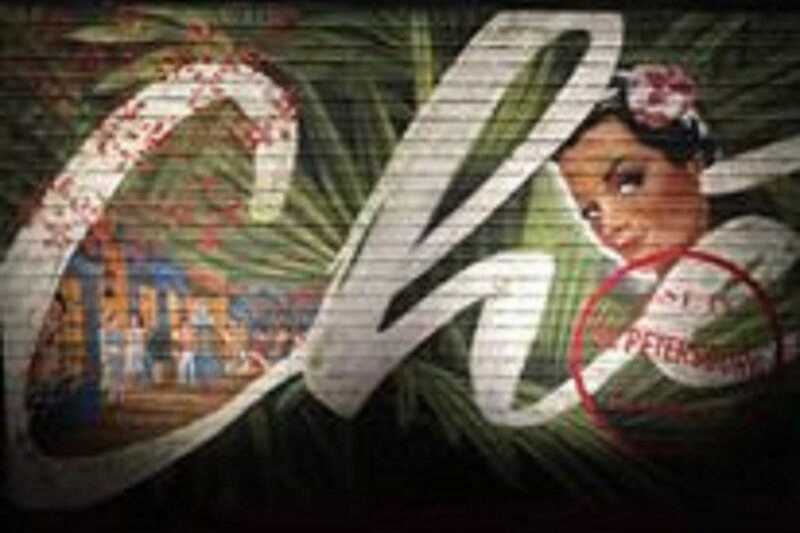 Tucked beneath the popular Ceviche Tapas Bar & Restaurant in downtown St Petersburg and opened in 2016, Ché is one of the newest addition to the city's "hot" nightspots. The underground lounge highlights live music and local bands with a definite Latin flair five nights per week. 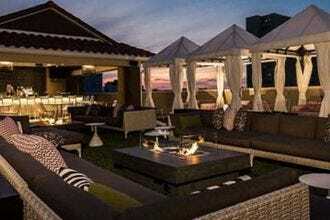 Dimly lit by the soft glow of hanging red lights, the new club showcases Flamenco dancing and Spanish guitar music along with a full roster of designer cocktails, craft beers and other refreshing drinks. 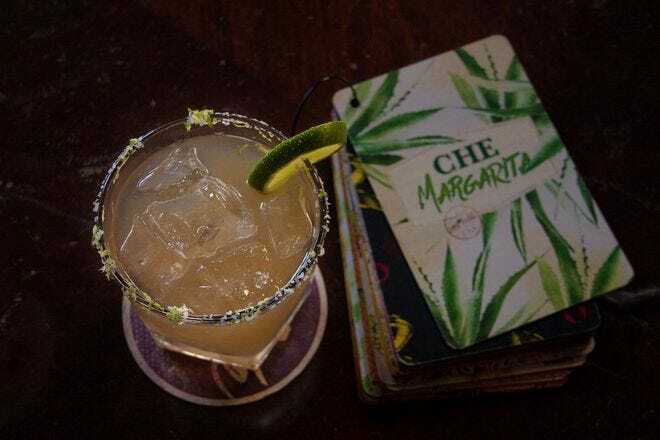 The cocktail menu is a sensation and boasts a variety of Latin favorites while highlighting both history with a tropical flair. The vibe here is definitely sophisticated - and chic. 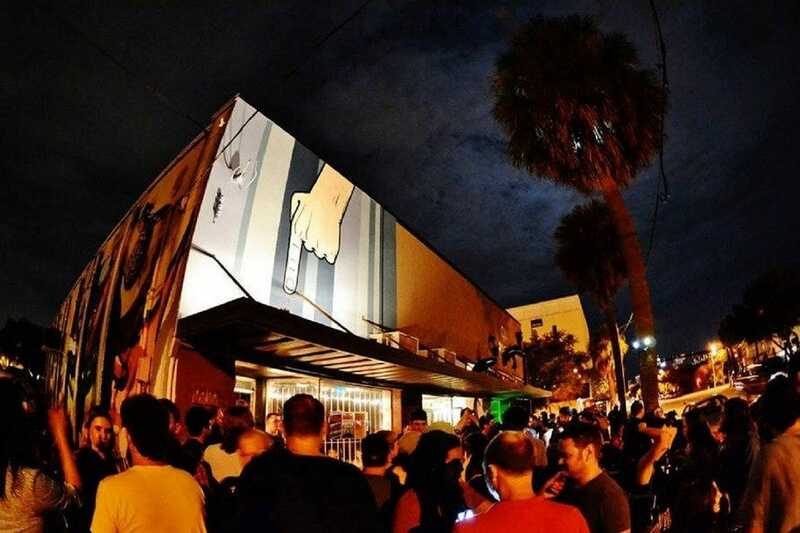 Touted as "the only country bar" in downtown St Petersburg, One Night Stand is indeed a novelty - as is their motto: "The best one-night stand you'll ever have." The mechanical bull named "Moustache" is sure to give you the ride of your life, while the music will get your country soul stirring and the group-line dancing will let you kick up your cowboy boots with a definite Western flair. After all, where else in St Pete would you find a place like this? 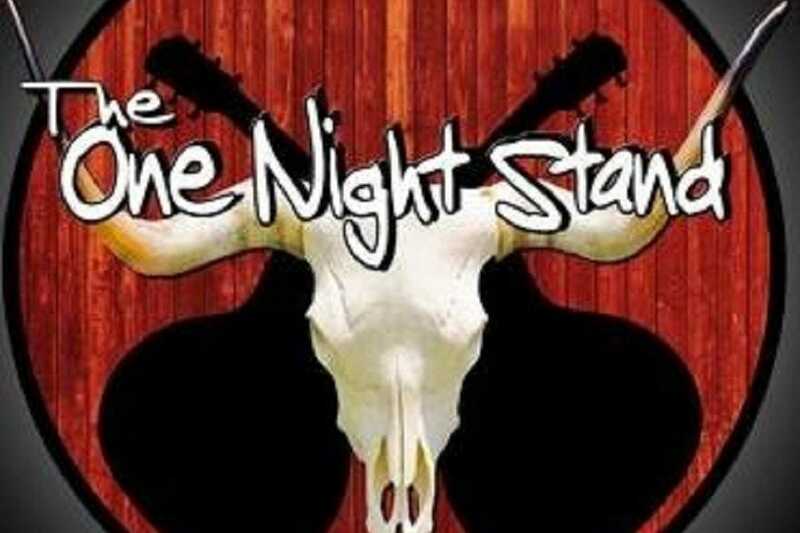 Even if you're not a true fan of country music, One Night Stand offers a diverse - and entertaining option for a night out. 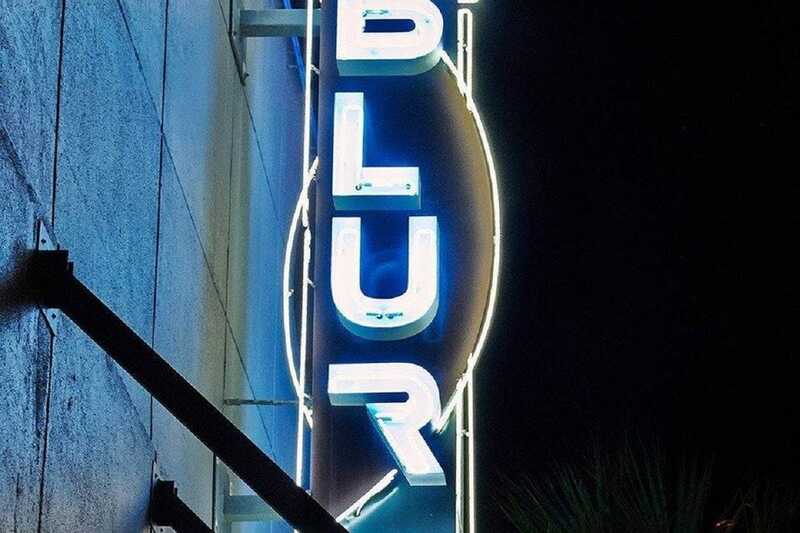 Since 2012 this classy "dive" bar dishes up a hip, laid-back vibe which enhances the already pleasing touches such as upscale cocktail choices, craft beers and guaranteed music, both live and DJ hosted. 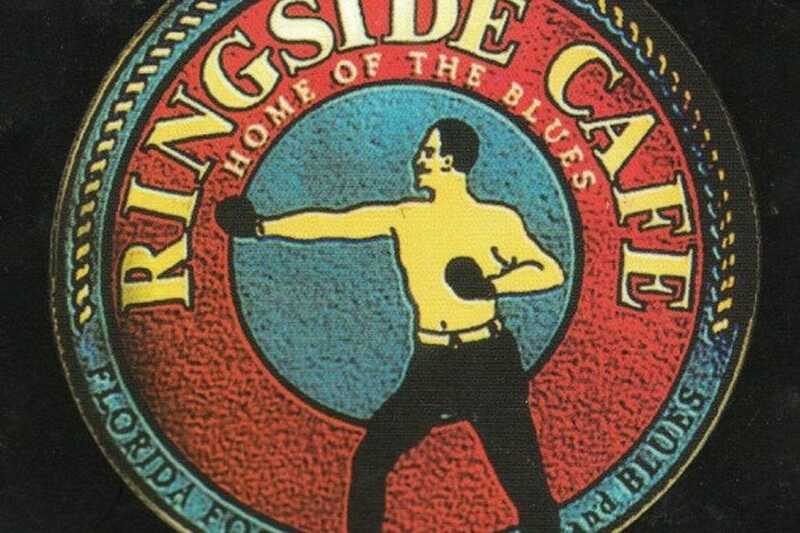 Patrons rave about the "underground entertainment," which is culled from around the world - adding yet one more reason to go and kick up your heels when you happen to be in the "Burg." It's small, lending credence to the adage that "all good things come in small packages." Service is good, the staff is friendly and the music - and drinks - flow till 3 a.m. Just think of it as a raucous good time! Located in downtown Dunedin, his popular nightclub has been drawing party-goers for the past decade. Tucked into a building with a long history of bars and nightclubs, this is a show bar offering myriad entertainment options with indoor or outdoor seating. You'll find a host of activities such as Drag queen bingo, burlesque shows and karaoke along with a great mix of live music and more. Open Tuesday through Sunday from 3 p.m. for happy hour, they close at 2 a.m. during the week and 3 a.m. on weekends, allowing plenty of time to party. The rich drink menu features an ample slate of cocktails, sure to quench every thirst. 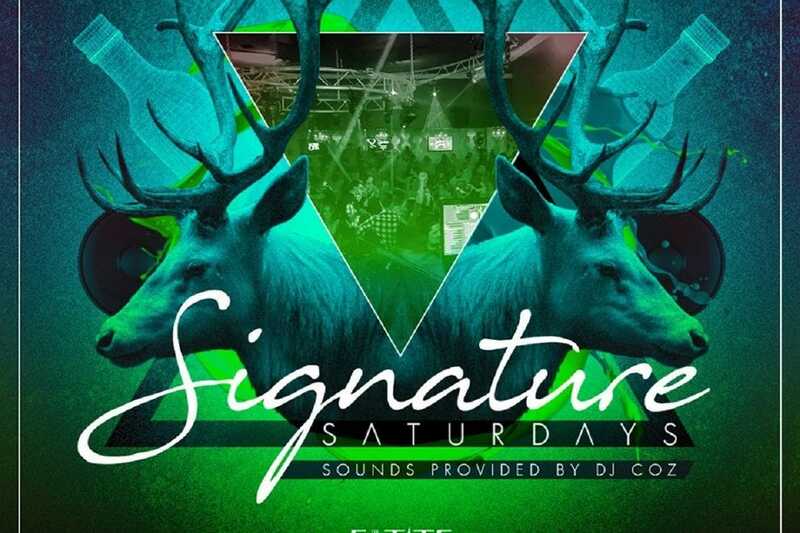 One of the newest premier night clubs to open in the Tampa Bay area, this high energy Las Vegas-style club and event space opened in April 2017 with a luxurious vibe along with high quality audio and high-end bottle service. Open Fridays and Saturdays from 10 p.m. �– 3 a.m. it is open for private events during the week. VIP hosts, who happen to be trained mixologists will tempt you with a variety of craft cocktails such as the Post Melone, made with tequila, watermelon, lime, agave, cilantro and a blend of lemon vodka, coconut rum, coconut water and lime. Choose between the VIP bottle menu or ask to have your own bottle of specially created craft cocktails. They throw the best party on both sides of the Bay so be sure not to miss it.